Lexington Thoroughbreds hosting G.O.A.L.! on Saturday December 15! 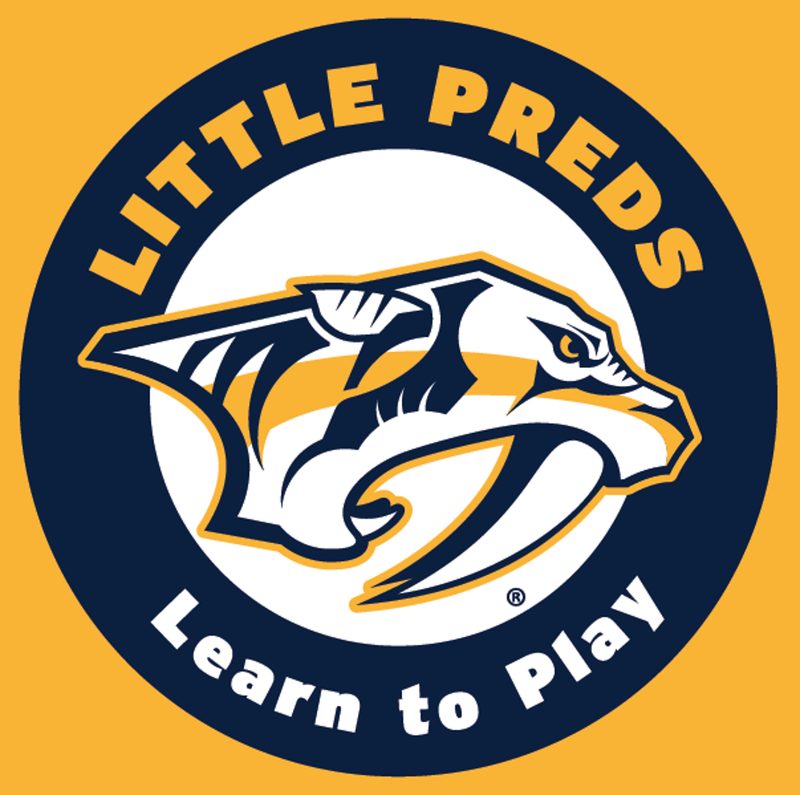 Little Preds Returns to Lexington! Registration for the 2018 - 2019 Hockey Season is Now Open! Located in the heart of horse country, the Central Kentucky Hockey Association (CKHA) is the parent organization of the Lexington Thoroughbreds youth ice hockey teams. 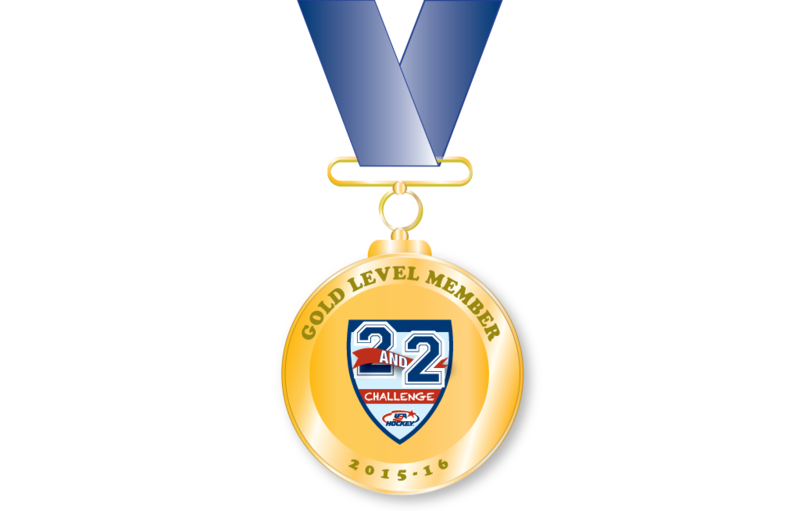 Following the USA Hockey ADM, CKHA provides youth ice hockey programs for Lexington, Kentucky and the greater Central Kentucky region, including Learn To Play (LTP), House Leagues, Select & Travel teams. These fine organizations make what we do possible. Please show your support to these amazing sponsors and thank them for their continued commitment to our organization. The world's premier equine practice since 1876. The world's largest Thoroughbred auction company and a world-class Thoroughbred race course located in the heart of Kentucky’s famed Bluegrass region. One of CKHA's longest standing sponsors, Credit Solutions is a Revenue Cycle Management Company that provides tailored Extended Business Office (EBO) Solutions as well as a full range of Bad Debt Recovery and Account Resolution service throughout the United States.